"Frances Burney." 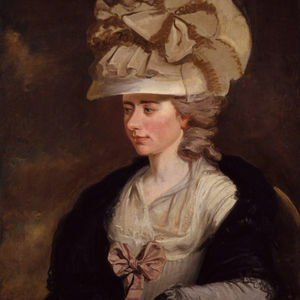 Wikipedia, 09 December 2017, https://en.wikipedia.org/wiki/Frances_Burney. 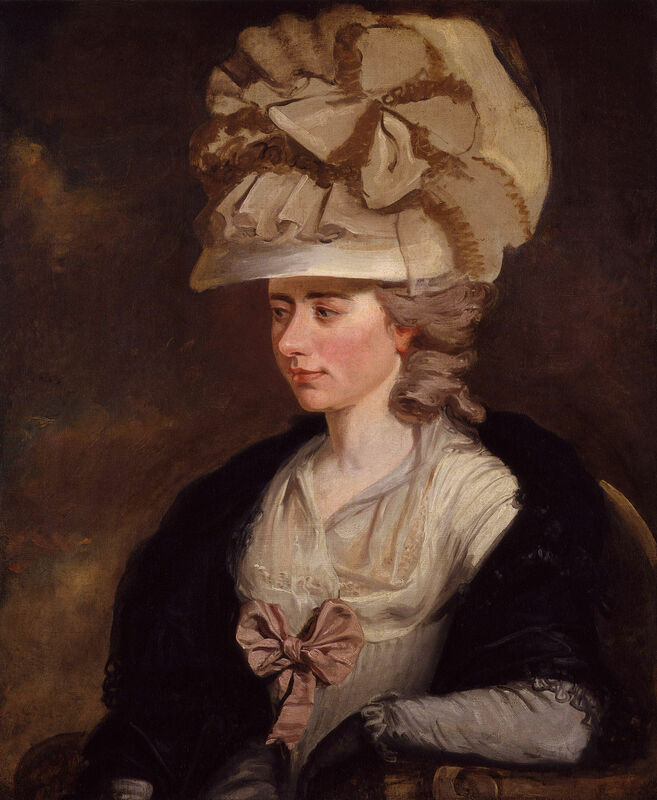 Wikipedia at https://en.wikipedia.org/wiki/Frances_Burney, “Image of a portrait of Frances Burney,” UVic Libraries Omeka Classic, accessed April 21, 2019, http://omeka.library.uvic.ca/items/show/1541.